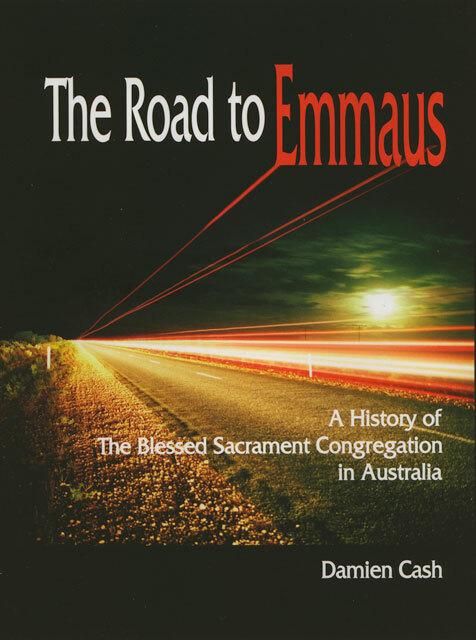 Extracted from The Road to Emmaus: A History of the Blessed Sacrament Congregation in Australia by Damien Cash (Melbourne: Congregation of the Blessed Sacrament in Australia in association with David Lovell Publishing, 2007). 648 pp. Reprinted with permission.